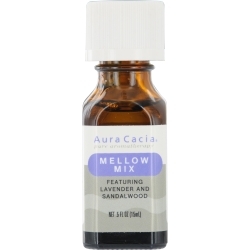 Purchased the ESSENTIAL OILS AURA CACIA mellow mix-essential oil by Aura Cacia . Very please with the product. Arrived as promised.